20% of the Auctioneers commission will be paid to any licensed real estate Agent/Broker who meets the terms below, and whose registered buyer pays for and settles on the property for which he/she was registered. Register his/her prospective client for specific property or properties, prior to any inspection of the property by his/her client and no less than 24 hours prior to the auction. The Realtor/Broker must register his/her client using our Broker Registration form. It is the Realtors/Brokers responsibility to ensure the Broker Registration is received. No broker will be recognized on a prospect who has previously contacted Linkous Auction Group. The agent/broker must work with the buyer throughout the closing process. 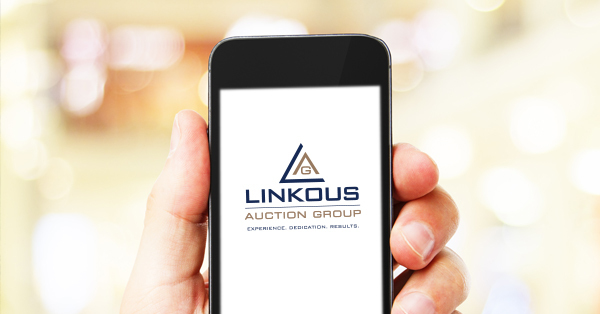 Commissions will be paid by Linkous Auction Group only upon closing. We do offer referral fees to properly licensed agents who refer property owners to us who have us sell their home at auction. Call for details. I acknowledge and agree to the terms of this agreement.